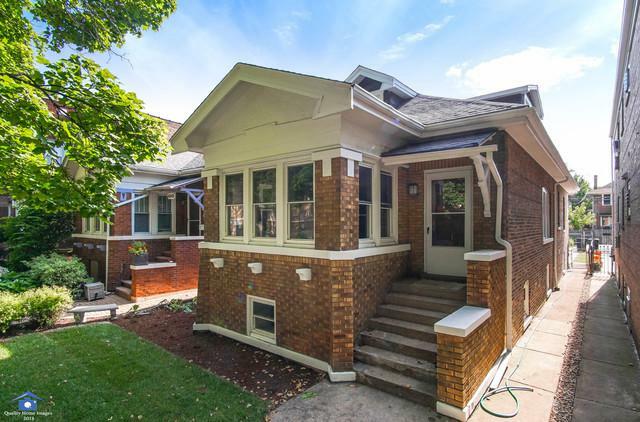 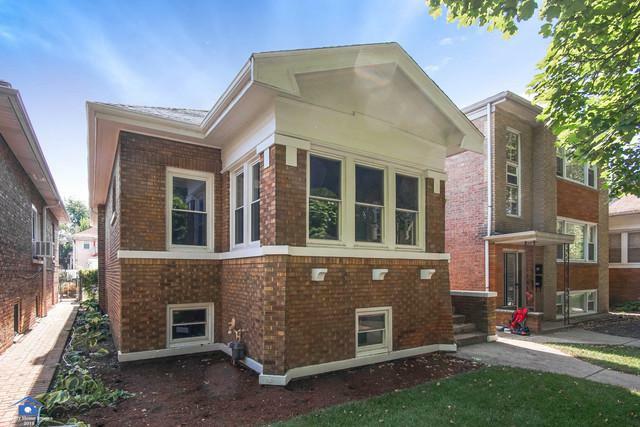 This beautifully renovated 5 bedroom 3.5 bath Albany Park bungalow is certain to impress. 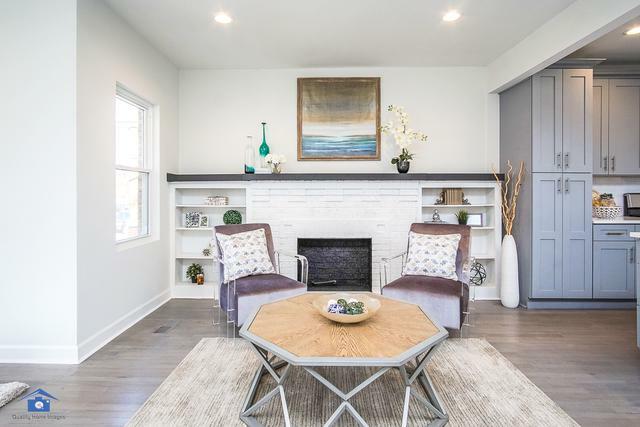 The open floor plan makes this home ideal for entertaining and the modern kitchen which offers quartz countertops, stainless steel appliances and a spacious island is certain to impress and the additional usable living space in the fully finished basement adds to the appeal of this stylish home. 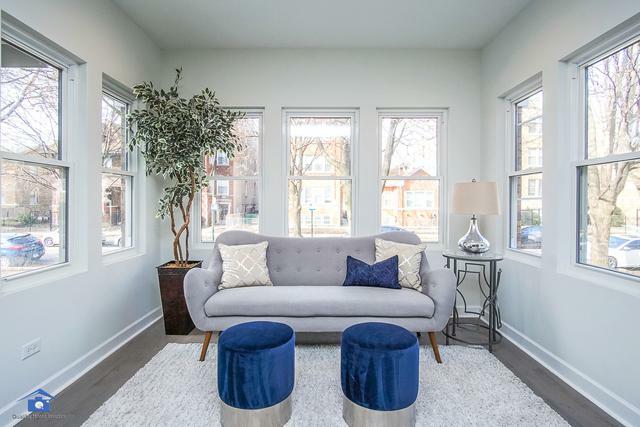 Also, you'll sleep well at night knowing that everything in this home is new (roof, windows, electrical, plumbing, appliances, HVAC and water heater).